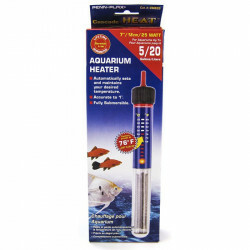 Whether you have a saltwater or freshwater tank, Pet Mountain has the right heater for your aquarium. 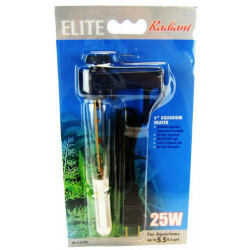 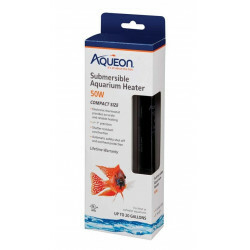 In addition to offering a great selection of submersible aquarium heaters you simply won't find at your local pet store, our discounted aquarium heaters are marked down up to 70% off. 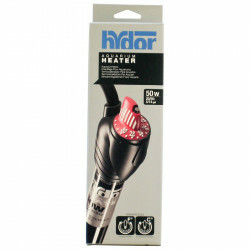 Enjoy the variety of selection in aquarium heaters by choosing from respected brands like Hydor, Marineland, Elite, Tetra and Fluval. 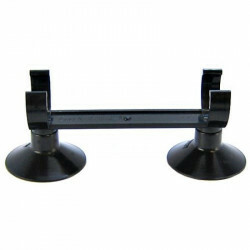 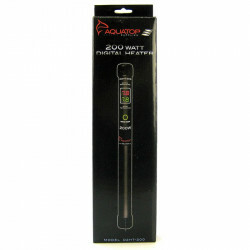 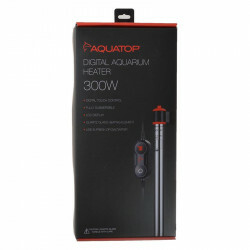 Check out the Jager Aquarium Heaters for an aquarium heater that features an easily adjustable thermostat. 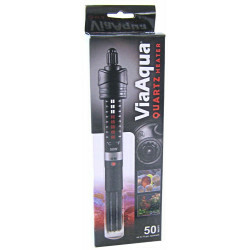 Fit for both freshwater and saltwater use, this fully submersible aquarium heater has dry-run protection and resistant glass construction. 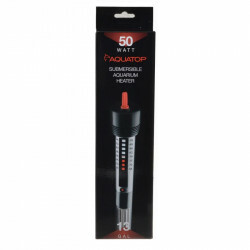 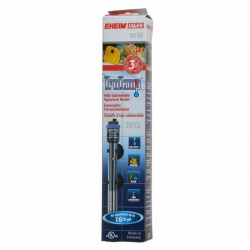 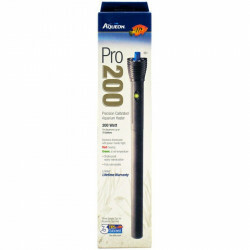 Aquatop's Digital Dual Display Submersible Aquarium Heater makes gauging the temperature in your aquarium a breeze with an easy to use temperature control button and highly visible temperature display. 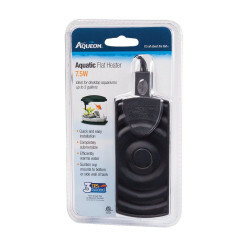 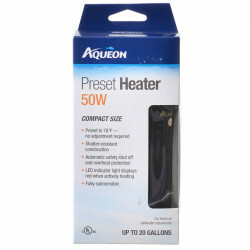 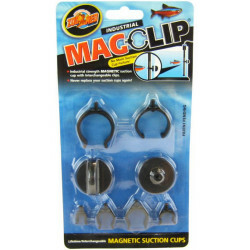 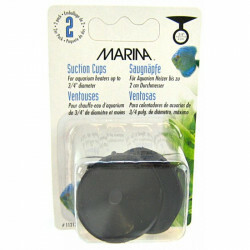 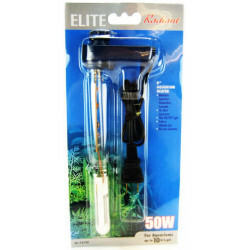 This aquarium heater also features an automatic shut off margin to protect from overheating. 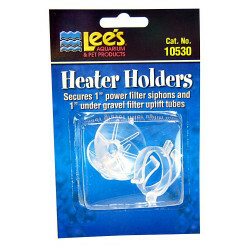 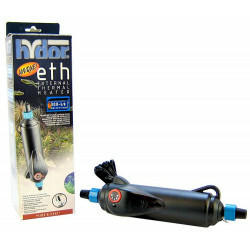 Hydor's Theo Shatter-Proof Submersible Heater is great for almost any size aquarium. 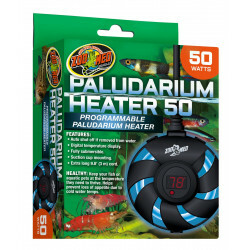 This heater has wattage options from 2 gallon tanks to 105 gallon tanks, and can be positioned vertical or horizontal in your tank. 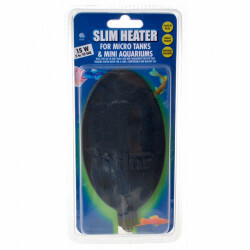 With shatterproof glass and 6-foot cord, this submersible heater is one of our most popular heaters for fish tanks. 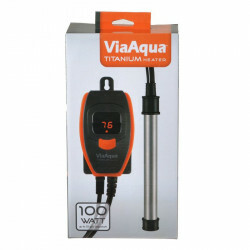 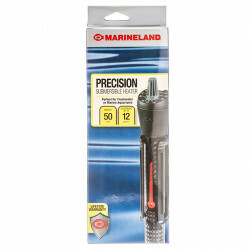 Marineland's Visi-Therm Deluxe Submersible Heater is another great option with a simple design that makes temperature control easy. 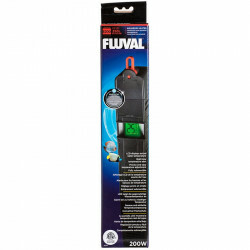 Fluval's Vuetech E Series Heater features an internal thermal sensor and color-coded temperature alert feature that changes the LCD screen color if aquarium water varies from the pre-set temperature. 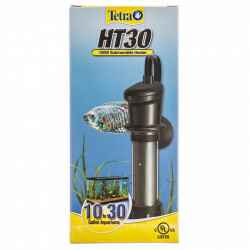 With multiple heating options for any size aquarium, Pet Mountain is your online leader in aquarium heaters and accessories.